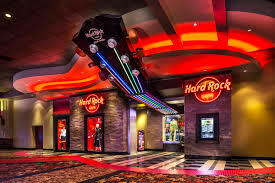 Join Hard Rock Rewards eclub and receive information about their promotions, coupon, products and services. AAA members save 10% on the Hard Rock Cafe's world-famous, all-American food, non-alcoholic beverages and merchandise at all U.S.and select international locations. Print out the whole page for a $5 discount if you order over $25, must pay with your visa.